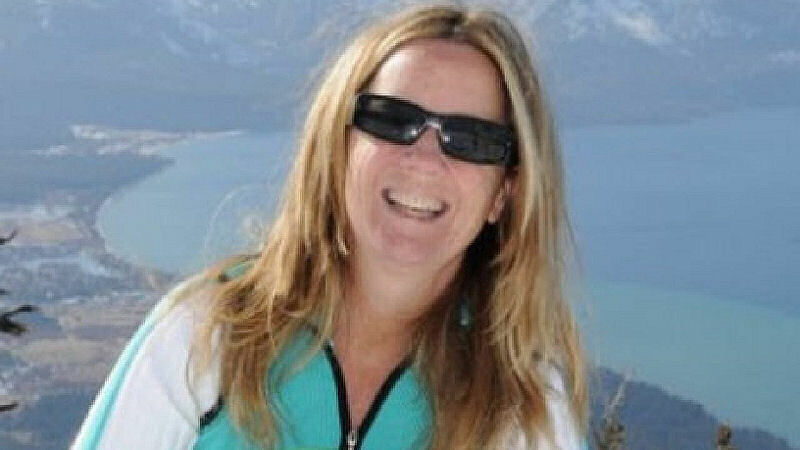 This is Christine Ford who spilled her guts to the Washington Compost claiming Brett Kavanaugh assaulted her in high school decades ago. Sounds like a huge load of Democratic bunk to me. They are so desperate there’s no telling what they will say or do. US Senator Bill Nelson (D-FL) running for reelection claimed “Russians have HACKED FL Election Databases.” Claiming Russians are free to roam about. This developing story’s allegations reminds me of Alabama Judge Roy Moore. Moore (R-AL) was running for US Senate. He was endorsed by President Donald J. Trump and was running out front of the pack before being smeared. Once again DemocRats were desperate and launched the same sexual smear campaign on him. 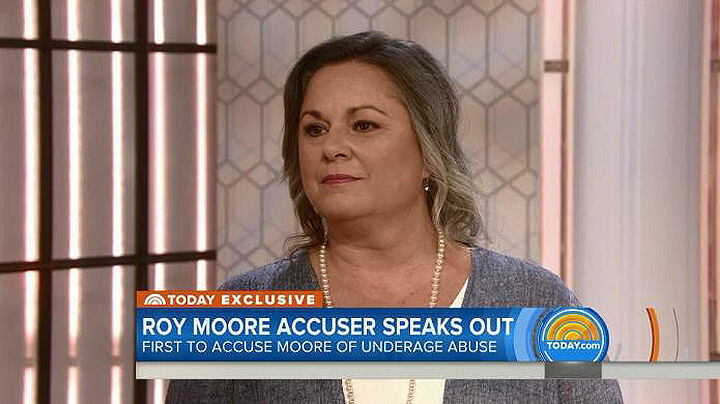 His accuser Leigh Corfman appeared on NBC News Today show and was interviewed by Savannah Guthrie. Corfman’s interview video is here. Judge Roy Moore sexual allegations while running for AL Governor. Democrat paid smear campaign cost him the election. Now there going after Brett Kavanaugh using the same dirty underhanded trick. From Fox News: Just days before the Senate Judiciary Committee was set to vote on Brett Kavanaugh’s Supreme Court confirmation. Christine Blasey Ford publicly came forward to accuse the federal appeals judge of sexual assault decades ago. The sexual assault allegation by Christine Blasey Ford first came to light in a letter obtained by Sen. Dianne Feinstein, D-Calif. Who sent shockwaves through Washington when she announced she forwarded it to the FBI. Feinstein is the top Democrat on the Judiciary Committee who is deciding whether to formally recommend a Supreme Court nominee to Senate for a vote. Ford publicly came forward in an interview with The Washington Post over the weekend. She said her civic responsibility is outweighing my anguish and terror about retaliation. She has accused Kavanaugh of pinning her to a bed during a house party in Maryland in the early 1980s. Attempting to remove her clothes and putting his hand over her mouth when she tried to scream. At the time of the alleged incident, Ford was 15 and he was 17. Personally I don’t believe a word of it! I bet someone paid her a pretty penny to smear Brett Kavanaugh. That’s in the Democrat Playbook. Just ask Roy Moore!